A previous study by researchers in Europe found that airport metal detectors have no effect on pacemakers. Researchers used two different detectors set to the highest settings on almost 400 patients with pacemakers or defibrillators. The patients had devices from 11 different companies, representing about 75% of the pacemaker and defibrillator market. After 30 seconds under the detectors, researchers noted no problems with the patients. These results could be good news for hundreds of thousand of people who go to extra lengths to avoid these machines while traveling. But the researchers in the study joined doctors across the world in noting that different pacemakers can have different reactions to metal detectors, so the safest policy is to avoid those detectors. Doctors also note that the handheld wands can be more dangerous than metal detectors. 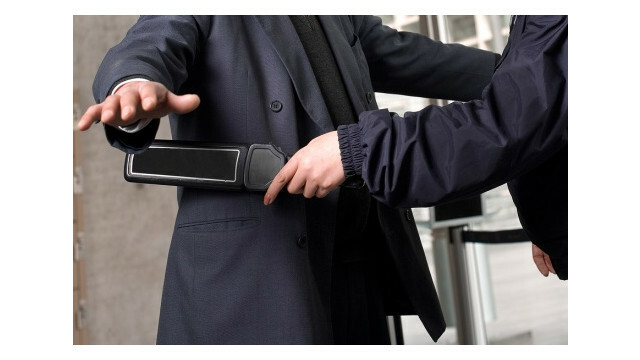 Both the American Heart Association and Brigham and Woman’s Hospital, a teaching hospital for Harvard University, assert that metal detectors will most likely not cause problems, but hand held wands absolutely must be kept away from the chest. In 2014, a woman died at an airport in Southern Russia when her pacemaker failed after she went through a metal detector. Her husband said his wife had warned guards about her pacemaker but ended up going through the detector anyway. She collapsed at her gate. Every year, more than 700,000 people around the world with heart rhythm disturbances get pacemakers or defibrillators. Each device can have a different reaction to electromagnetic waves in devices like metal detectors, so the only general rule for these heart devices is to stay away from electromagnetic activity. Neither the City of Pittsburgh nor Allegheny County has commented on Kelly’s case. Kelly filed his case last month. If you or a loved one has suffered an injury as a result of a pacemaker failing near security devices, you may be eligible for compensation. Call the law offices of Tenn And Tenn today. Our attorneys strive to be the best injury lawyers in NH.